Teamworks & Adams 8,088 sq. ft.
Dickerson Law 2,004 sq. ft.
King, Dodson, & Armstrong 4,100 sq. ft.
Teamworks Solutions 5,600 sq. ft.
Irth Solutions 8,062 sq. ft.
PH&B & Bedrock 2,000 sq. 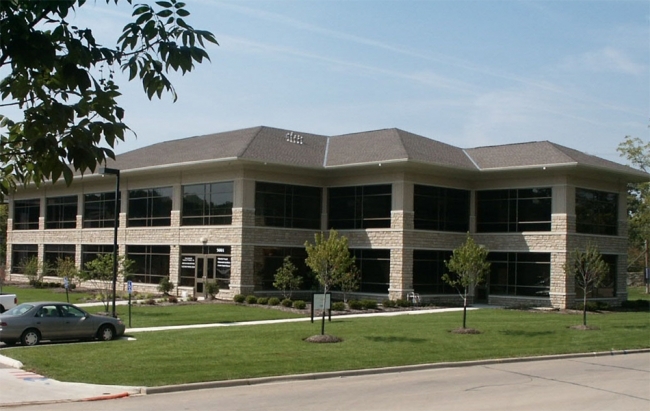 ft.
Teamworks Solutions (2011) 3,685 sq. ft.